CONGRATULATIONS TO OUR 2018 SCHOLARSHIP RECIPIENTS! 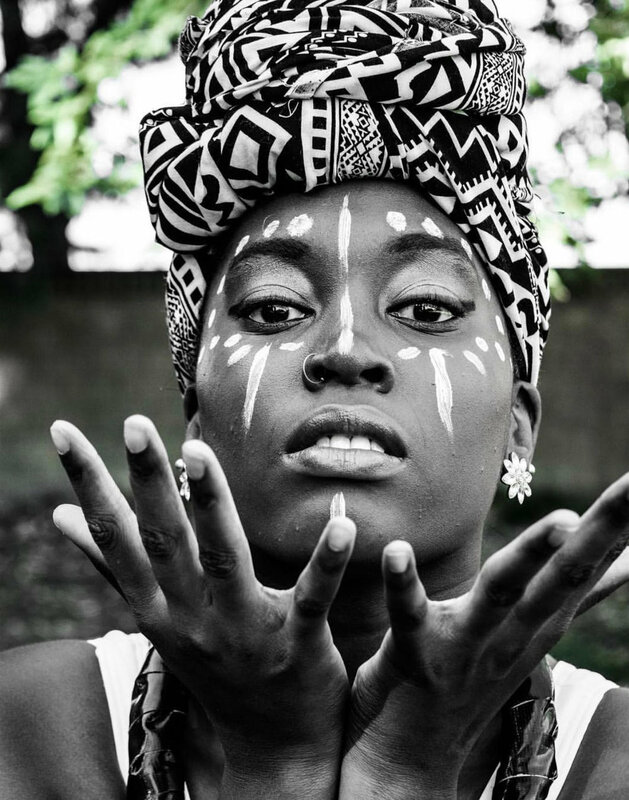 Imani Ma'at is a visionary, artist, dancer, choreographer, and photographer from Norfolk, VA. She has trained in multiple dance styles including Improvisation, Experimental, Hip-hop, Modern, Contemporary, and traditional West-African dance practices. Her primary focus in dance is West-African dance and its musical traditions. Through these dance practices, she produces many works with the intentions of developing safe spaces while unifying the community and helping others develop higher consciousness through the performing and visual arts. Her goals are to bring forth spiritual healing and to simply encourage others through her work as a versatile artist.